Nothing beats a visual masterpiece of your special day. 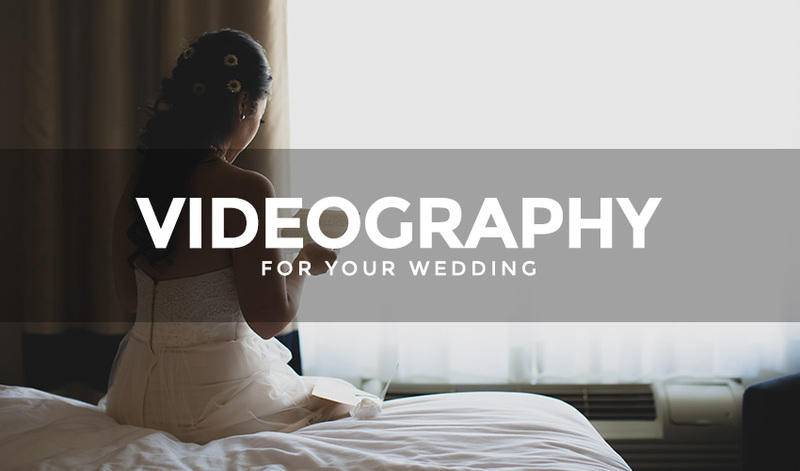 If you are looking to capture all of those important moments of your wedding day on film, this is a great option for you. Kyle Burton is a professional Photographer and Videographer with Double11 Studios. He has a Bachelor of Fine Arts in Film Studies, Communications and Popular Culture from Brock University and a Post Graduate Diploma in Journalism – New Media from Sheridan College. His short film, Days of Yore, premiered at the 2013 Toronto Irish Film Festival. Kyle will shadow you on your special day and capture all of your special moments. Kyle takes a journalistic, fly-on-the-wall approach to his wedding coverage to get that docu-drama effect that is impactful, memorable and cinematic. Let us help you tell your story and capture the essence of your day. Contact us for more information or video samples.